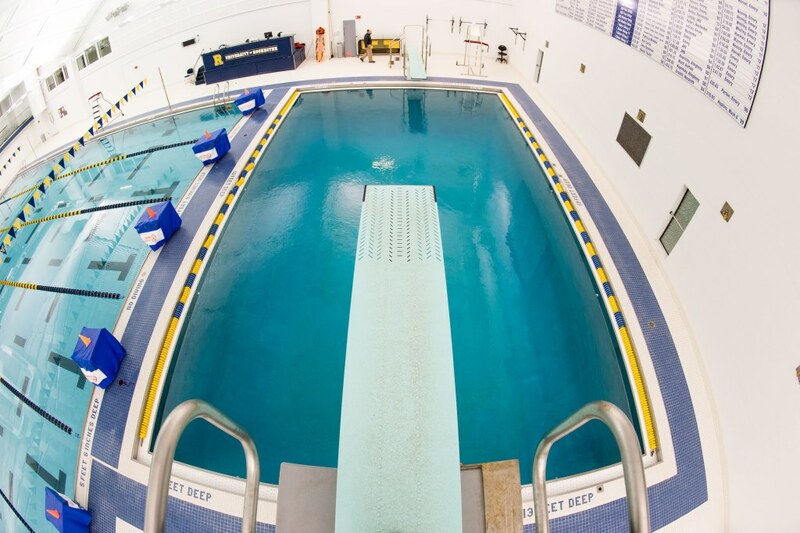 Masters Swim Program is an organized program for adults (18 and older) interested in swimming. Practices follow the academic calendar from September to May. Members can participate in a variety of ways including fitness swimming, local competition, and national and international competition. Each member can choose their level of involvement. First, you will be joining a group of people who enjoy getting into shape and staying in shape by swimming. This means that you will be working out in a fun and supportive environment. You will also have a coach available to develop workouts and offer suggestions to improve the mechanics of your strokes and your efficiency in the water. See a sample of masters swimming workout plan (PDF) for an example of what you might be doing. You must be an R Club member to be on the Masters Swim Program. This membership allows you to join the masters team as well as having access to the sports complex throughout the year. The facilities that R Club members are allowed to use include the fitness center, indoor track, swimming pool, basketball courts, racquetball courts, squash courts, and tennis courts. Membership to US Masters Swimming is optional. If you chose to compete, it will require an additional fee of $70 to join the University of Rochester Master’s group (URM). Registration includes a program t-shirt and cap, a yearly subscription to SWIM Magazine, a quarterly Water Power Gazette containing Niagara Masters participation information, as well as fitness events, pool competitions, and open swim meets on the local and national level. 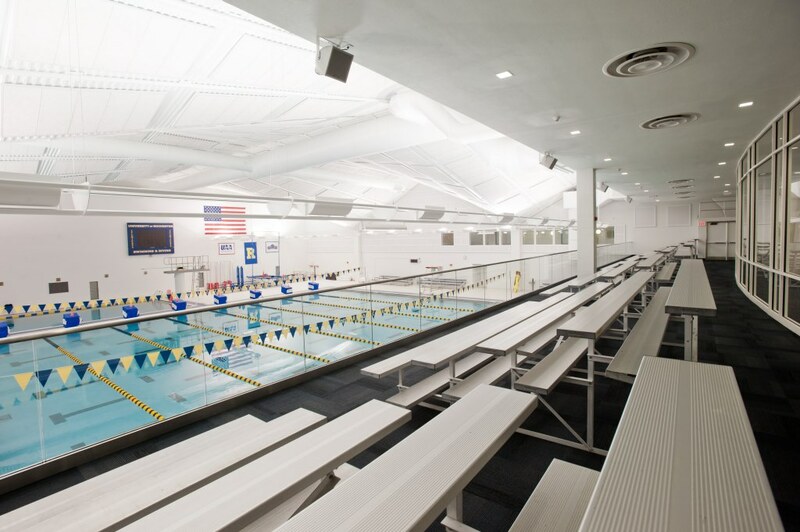 Practices are held in the University of Rochester’s Speegle-Wilbraham Aquatic Center on Monday, Wednesday and Friday 4 p.m.–5 p.m.
For more information, contact swim coach Michaela Auer at mauer@sports.rochester.edu or (585) 275-9469.